Struggling To Get Enough Traffic To Your Website? "Join Our Manual Traffic Exchange"
Traffic For All Your Websites & Affiliate Links!" people seeing your ads. It really is out of this world! FREE and easy to join and use. Option to upgrade if you need more. Ability to buy some extra advertising. Dedicated admin and support team. 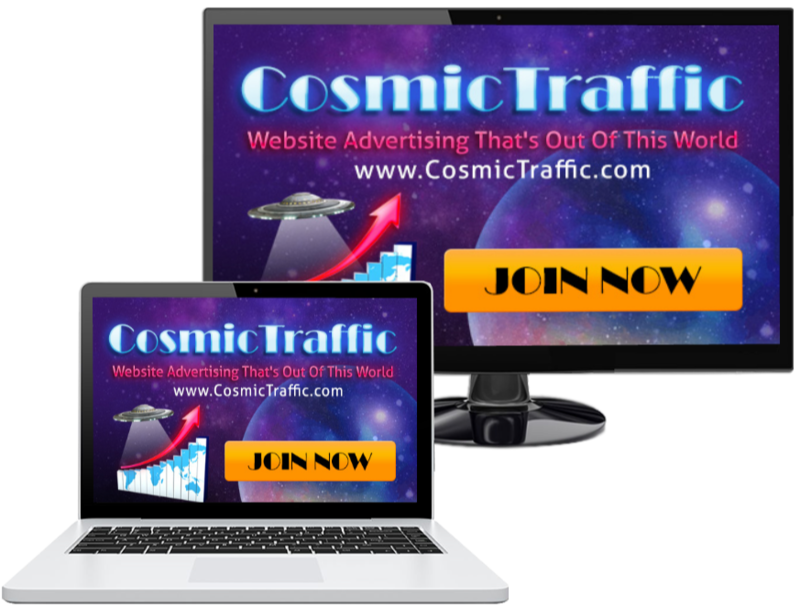 Are you ready to let Cosmic Traffic deliver the traffic that your websites need? Click the join now button to get started right away! anyone to our site to use our service. You will not get rich by using our program. We can however send some out of this world traffic to your ads.